We will review your request to find a solution that works best for you, and get back the next working day – at the latest. 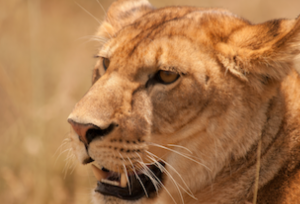 Journey to the unspoiled natural beauty of Tanzania for an unforgettable African safari experience. We do what we do for the love of amazing Tanzania. 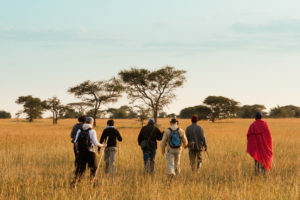 We are passionate about safaris, walking and mountain expeditions and about bringing you to the heart of the wilderness in Tanzania's wild kingdom. Travel with us for the experience of a lifetime. 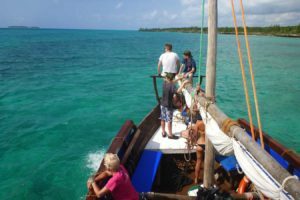 We arrange trip to all the most fascinating corners of Tanzania, from Serengeti to Ruaha, from Mnemba Island to Uhuru Peak, exploring mountains, svannah, highlands, calderas, coral reefs and amazing culture. We are a local independent organizer of tours and safaris in Tanzania. We are the flexible and personal alternative for the adventurous and curious traveler. Let our fantastic guides take you on a journey through endless plains in Serengeti, dramatic calderas in the Crater Highlands, wild bush in Tarangire and magical forests in Lake Manyara. By booking your trip with us you book directly with a safari company in Tanzania. Arnold is co-founder and co-owner of African Tours & Safaris Tanzania. Arnold grew up on the slopes of Kilimanjaro and began to work as a porter on Kilimanjaro 1999. 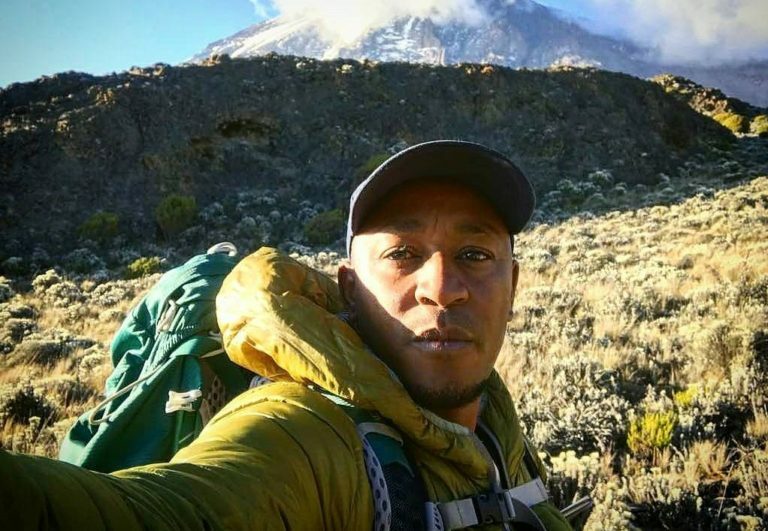 He quickly advanced to certified guide on Kilimanjaro, Mt Meru and Mt Kenya. 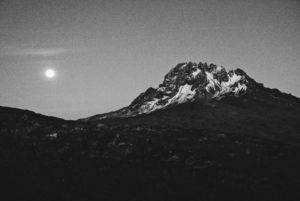 If there is something Arnold is truly passionate about in his work, it is to organize a great safari or successful expedition to Uhuru Peak. Arnold lives with his family in a house on the outskirts of Arusha. He mostly works in the office these days but every now and then he joins a Kilimanjaro expedition. 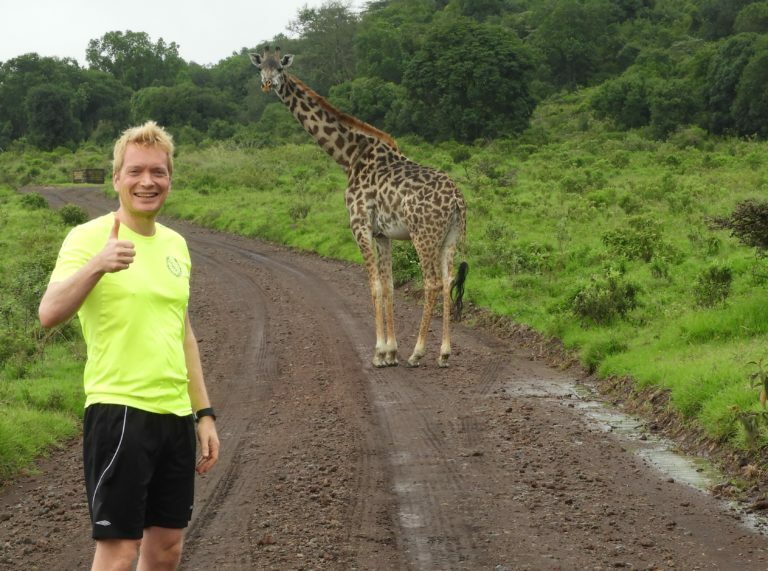 He likes to run and runs the Kilimanajro Half Marathon every year. David is a co-founder and partner of African Tours & Safaris Tanzania. David first came to Tanzania as an exchange student in 2000 and fell in love with Tanzania right away. David have since traveled to Tanzania countless times. David is also a co-founder and board member in The Swedish East African Chamber of Commerce (SWEACC). David loves running and cross country skiing and lives in Stockholm with his family. He is also the owner of a plot in Arusha that he has yet to decide what to do with so in the mean time Arnold grows crops on it. 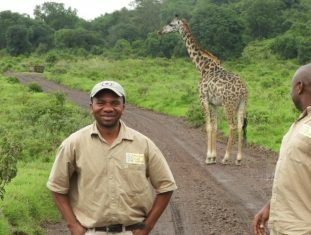 Jackson is a highly experienced safari guide that has been with us since 2007. Not only is he an encyclopedia when it comes to knowledge about nature, animals and culture in Tanzania he is also genuinly a fantastic person. 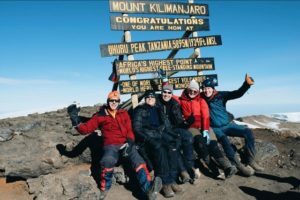 Many times did we receive great praise for Jackson like when one client said “I have travelled with guides all over the world for most of my life but never did I meet anyone like Jackson”, and she was at the time 70 years old. Dennis is one of the guides that have been with us the longest. Dennis started guiding with us in 2009. On the first safari with us he spotted five leopards on the first day. After this we call him Chui, swahili for leopard. 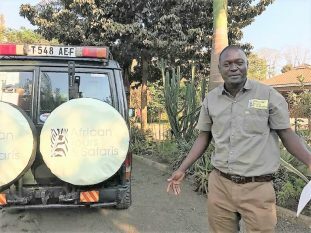 Dennis has been a safari guide for decades and you will find it a challenge to ask him a question about nature and wildlife that he cannot answer. Jacob is a very experienced safari guide. 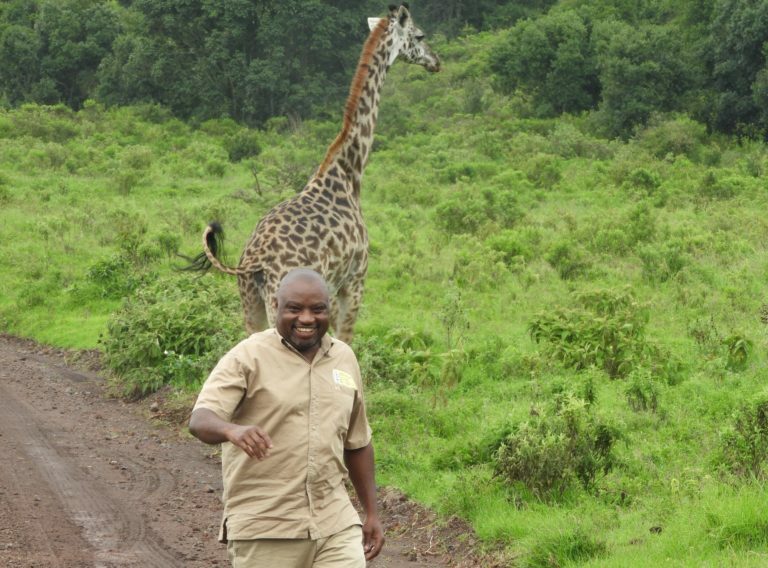 He has previously worked as a guide at some of Tanzanias most high end lodges. He is a true wildlife and nature expert as well as a very social and likeable persons and a Taekwondo Black Belt. Jacob works as a Taekwondo teacher and self defence instructor to the Arusha Police Department when he is not on safari. In Arusha he is often called “Maji Mdogo” meaning “young Maji” as his older brother is also a safari guide. Ulf have lived in Cape Town and in Mauritius. He founded African Tours & Safaris 2007. 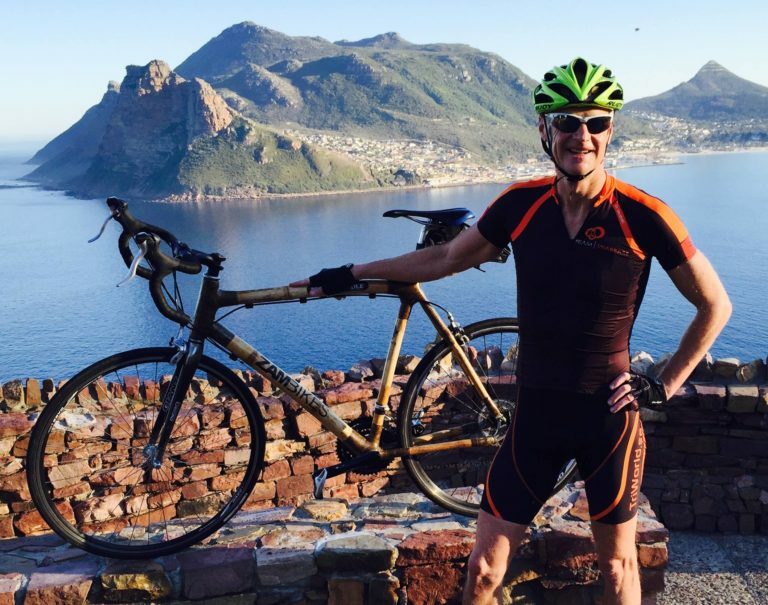 He is a well-known and awarded entrepreneur in the Swedish travel industry and has been a partner and cofounder of a game lodge in Eastern Cape, South Africa. Ulf is passionate about Africa since the first tour he did back in 1990. 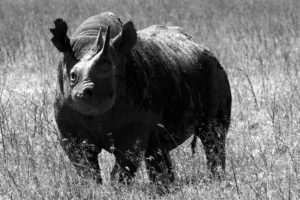 Since then he has been a frequent traveler and explorer in Africa with hundreds of game drives, kayak trips and hikes in all the countries in southern and eastern Africa. Ulf has a passion for active tours and adventures where you get “behind the scene”. Another passion is to make these tours and adventures available to our clients in African Tours & Safaris. African Tours & Safaris is a safari agent based in Arusha Tanzania. We provide you with the best safaris at the best prices. We have extensive experience in providing travelers from all over the world with the adventure of a lifetime.